The official said that the two countries have discussed each other's models to understand the differences and the degree to which those differences might be bridged. “From our perspective, a high standard bilateral investment treaty (BIT) would be very much consistent with the Prime Minister’s Make in India initiative because it would help create and contribute to the business environment, which is so important to attracting investment,” Froman said. 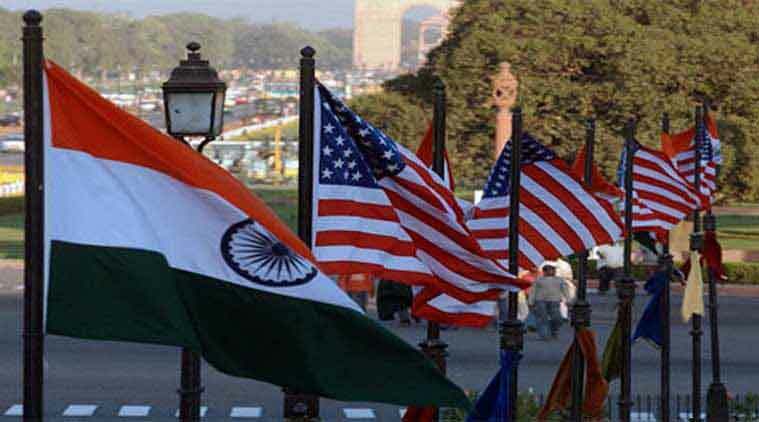 India and the US are having a “very open and frank conversation” on the ambitious bilateral investment treaty whose model drafts have been exchanged between the two countries, a top American trade official has said. “We have exchanged model drafts, our teams have had a number of discussions to ask questions about each other’s models to get an understanding of what those differences are, and the degree to which those differences might be bridged,” US Trade Representative Michael Froman told PTI in an exclusive interview ahead of his next week’s travel to India to attend the US-India Trade Policy Forum meeting. Those conversations continue, and it has been a “very open and frank conversation, which we welcome,” said the top most trade official of the Obama Administration, who has been a key architect of the India-US trade relationship in the last eight years. Responding to a question on increasing trade disputes between the two countries, in particular at the World Trade Organization, he said this is normal given the increase in bilateral India US trade. “Having disputes is part of a normal economic relationship,” Froman said. “The fact that we have a dispute settlement body is precisely to make these sorts of issues part of the normal course of interaction among trading partners. I think the WTO has been very successful in that regard, and that is why so many parties rely on the WTO,” he said. “The fact that we have a dispute settlement body at the WTO to channel these issues means that we can continue to develop our economic and strategic relationship, at the same time we deal with outstanding trade concerns,” Froman said. Acknowledging that increase in H-1B visa fee is an issue of great interest and importance to India, Froman, however, pointed out that in 2015, Indian nationals received 69 per cent of all H-1B visas and 30 per cent of all L1-B visas. “The United States relies on talent from around the world in our economy and that’s why we have these programmes. There is no intent to discriminate against anybody in that process,” he said. Froman said as of now there was not much progress on India’s membership to Asia Pacific Economic Cooperation (APEC). “APEC is a consensus-based organisation, and right now there is no consensus about how to deal with membership expansion,” Froman said in response to a question.